Note that each model seems to be available in a color scheme that matches one of the four August Celestials: orange for Niuzao the ox, red for Chi-Ji the crane, green for Yu’lon the serpent, and blue for Xuen the tiger. Numbers are more than useless right now, so focus on the overall effects and nothing more. Also, the devs have stressed many times that what we’re seeing is incomplete. Some spells might be gone that aren’t listed as such, some old ones might return, some new ones might be revealed. This is just what we know right now in this infinitesimally insignificant point in time. Blackout Kick: No longer has a chi cost for Brewmasters, shares cooldown with Breath of Fire. Implied in the class preview that it would be called “Blackout Strike” for us. Effuse: Renamed from “Surging Mist”. 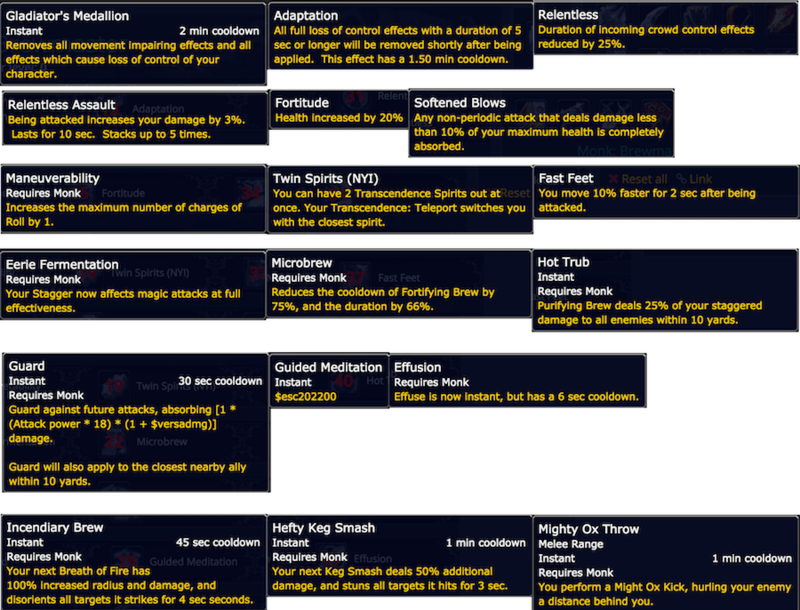 Breath of Fire: Now shares a cooldown with Blackout Kick/Strike. Zen Pilgrimage: Down to a 1min cooldown. Identical in functionality to all the other class hall teleport skills. Ironskin Brew: Brand new, increases your Stagger amount by an additional 60% for 6 sec, shares charges with Purifying Brew. 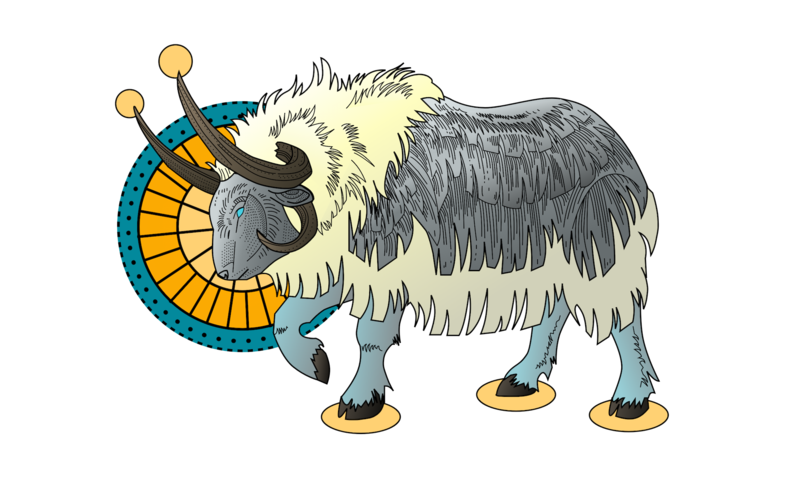 Gift of the Ox: Now heals for 25% health, has a higher chance to proc the lower your health. Purifying Brew: Now shares charges with Ironskin Brew. Many of these legendary bonuses don’t make much sense. Some are classified as leather even though they benefit non-leather-wearers, some are classified as consumable. Take with an extra large grain of salt. Beyond lies funkiness.